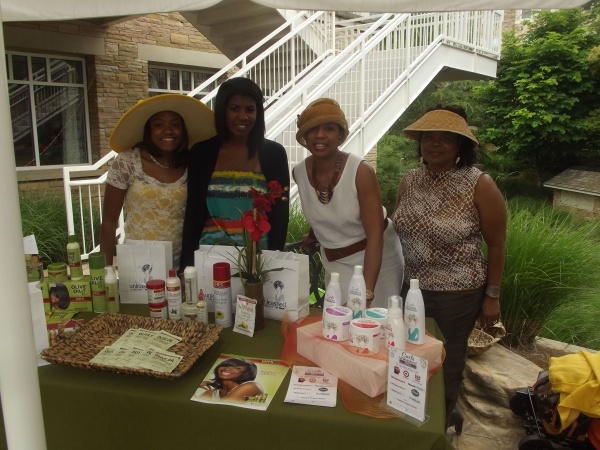 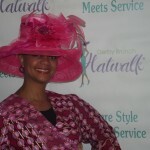 Pop-Up Hatwalk E-Boutique offering the latest hat fashions this Spring and other Mother’s Day gift items onsite at the Pop-up Hatwalk E-Boutique, which is derived from an online store where 100% of sales proceeds benefit T.R.I.P. 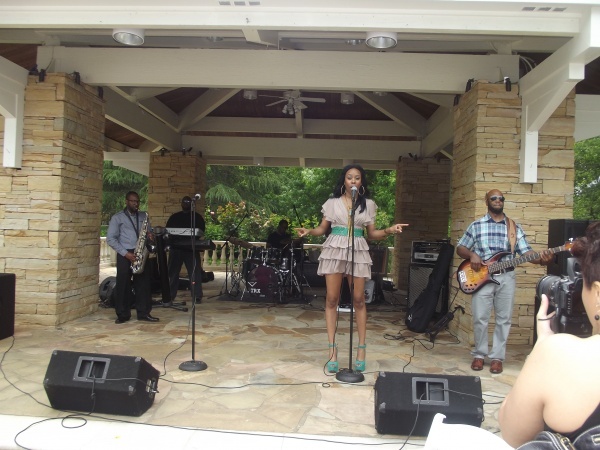 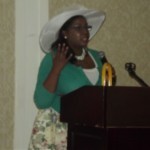 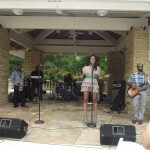 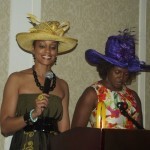 Hatwalk Brunch provided a full presentation from T.R.I.P. 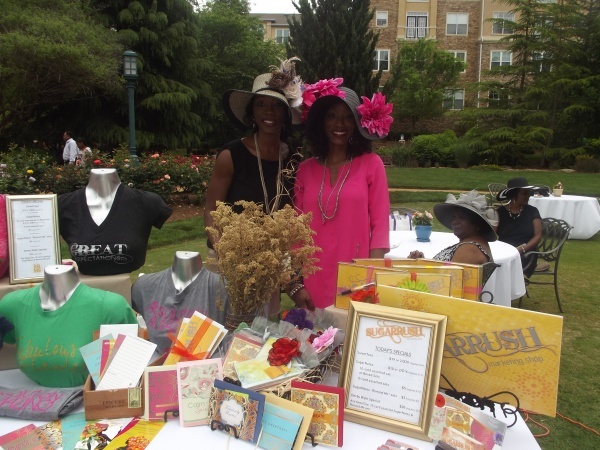 organizers along with fun activities for attendees. 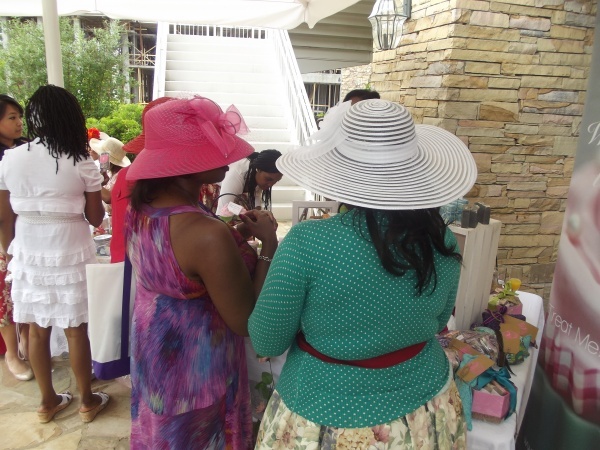 Raffle Tickets will be sold on-site for $5 with prizes ranging from gift cards to 2013 season Falcons tickets. 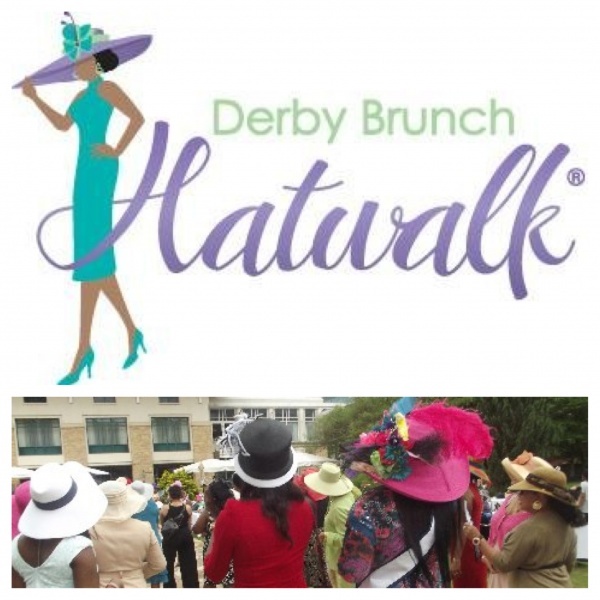 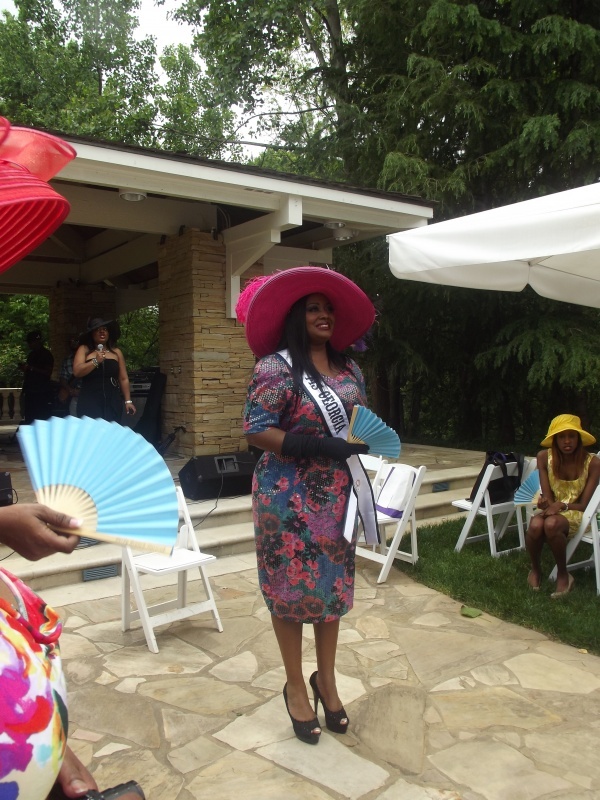 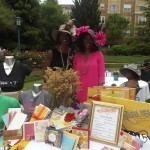 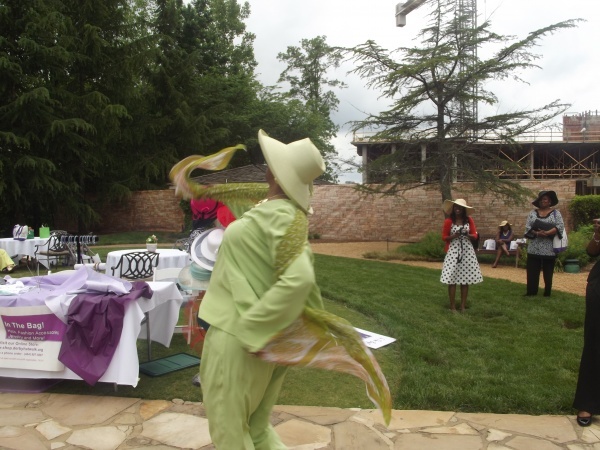 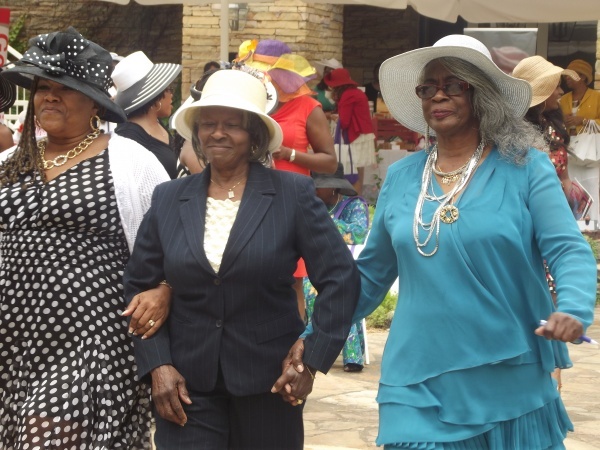 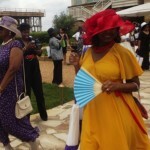 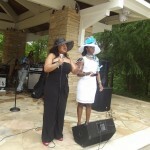 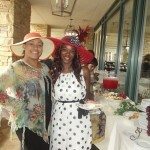 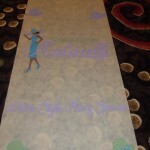 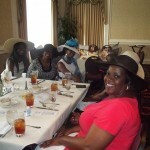 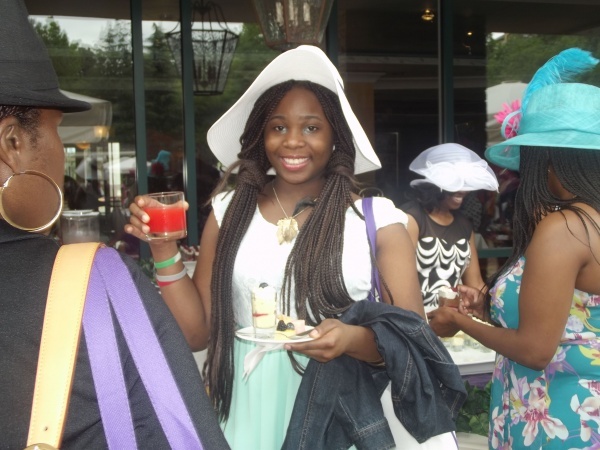 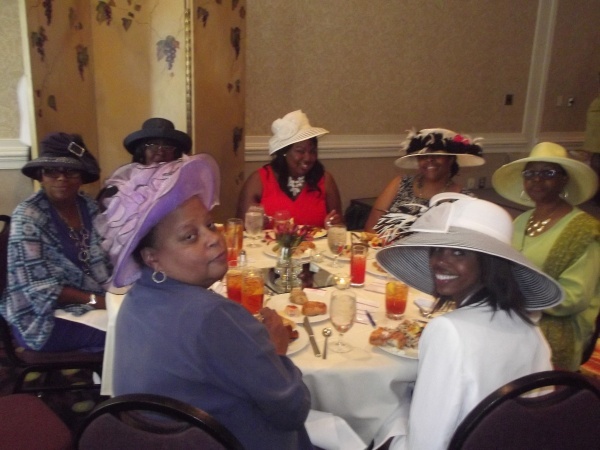 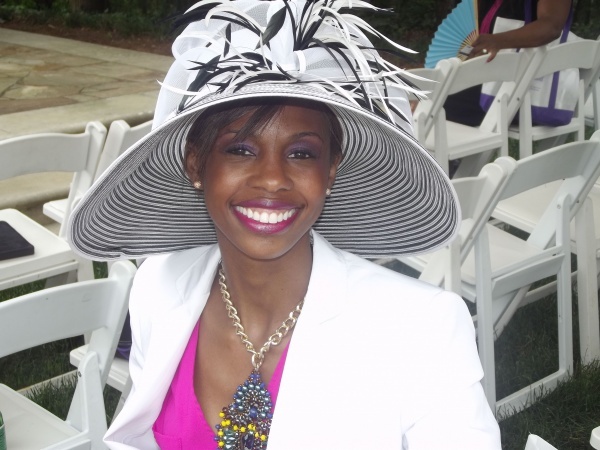 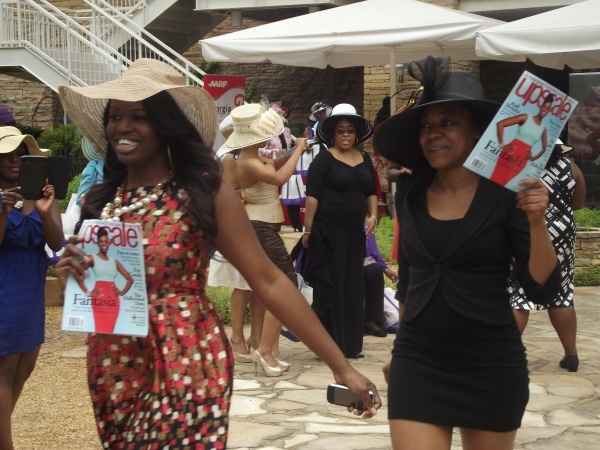 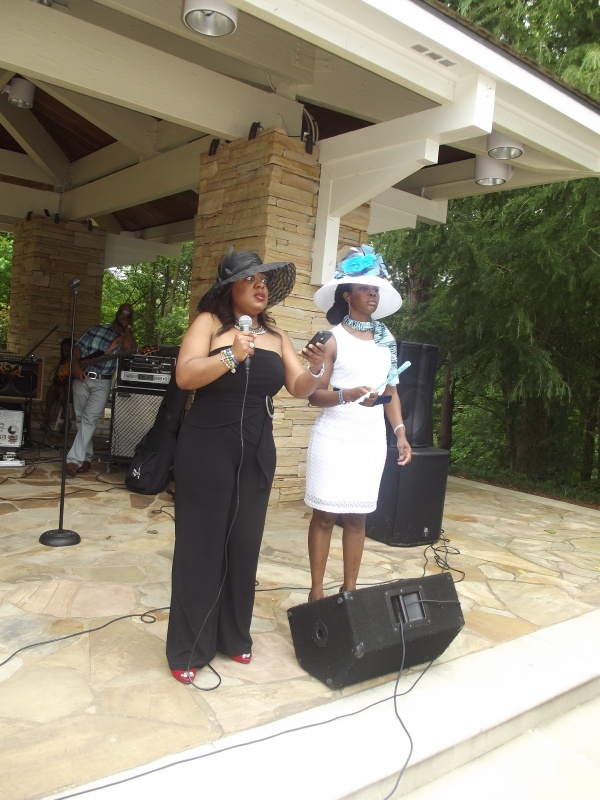 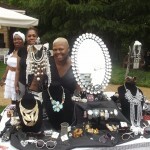 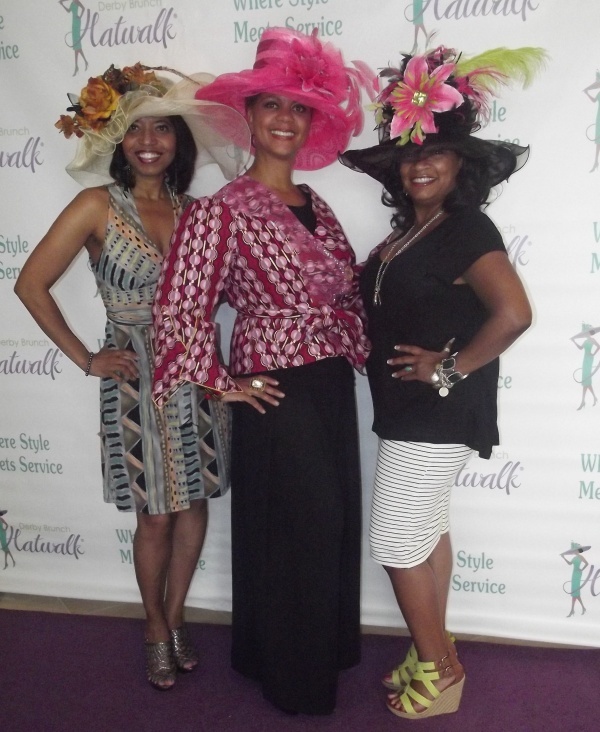 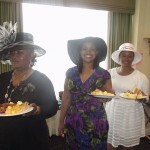 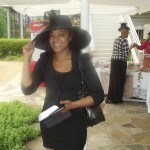 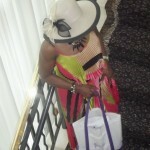 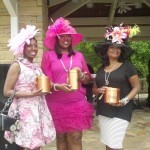 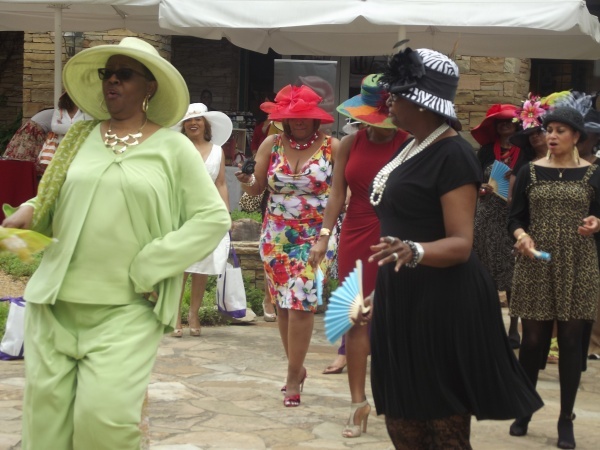 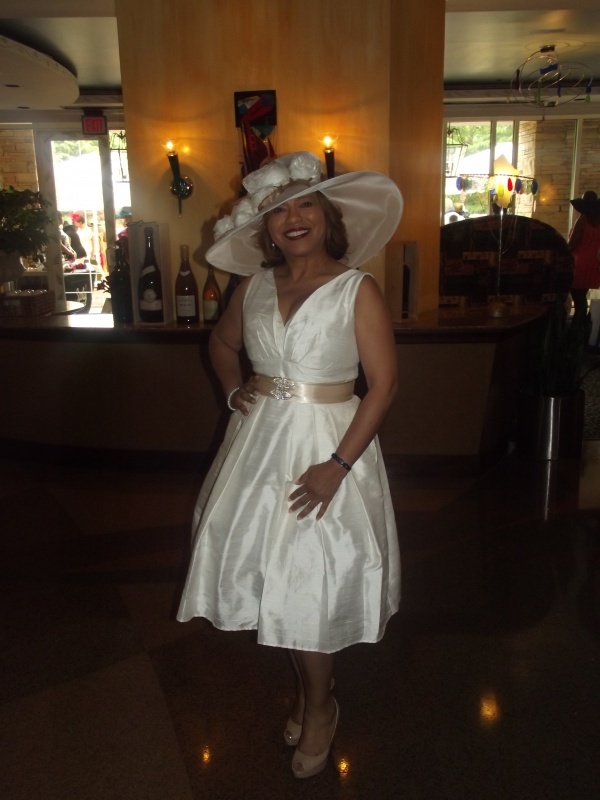 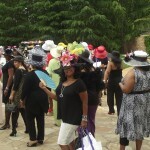 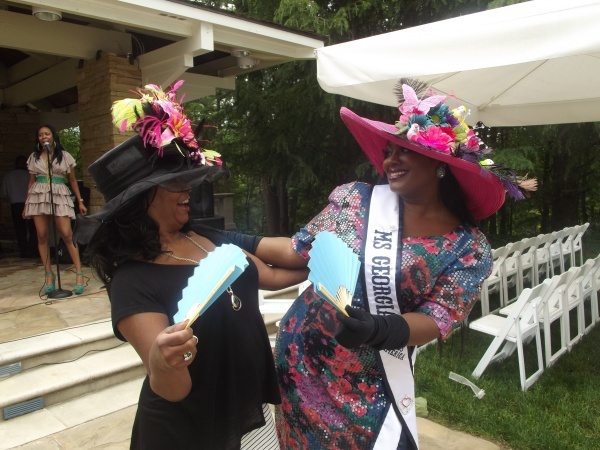 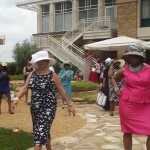 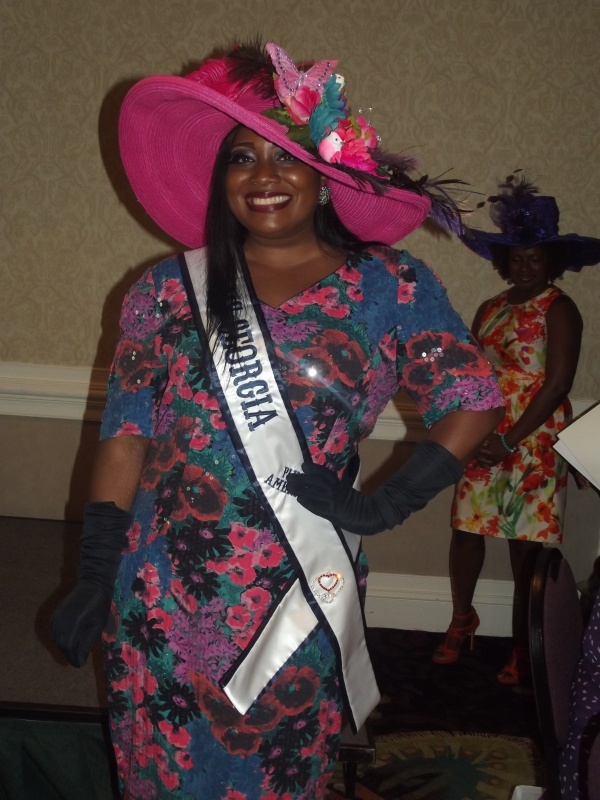 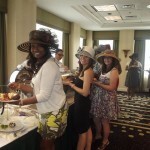 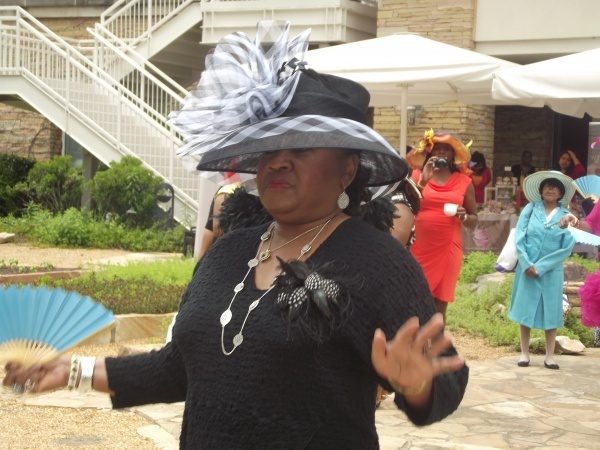 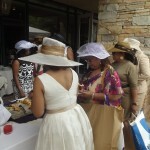 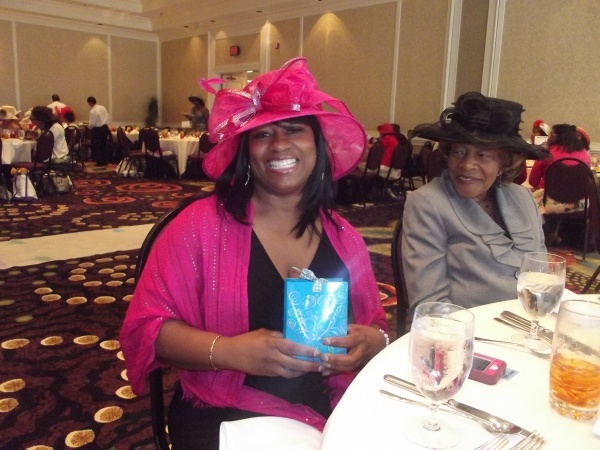 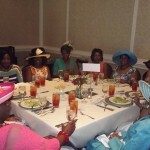 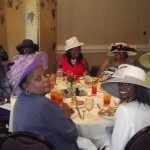 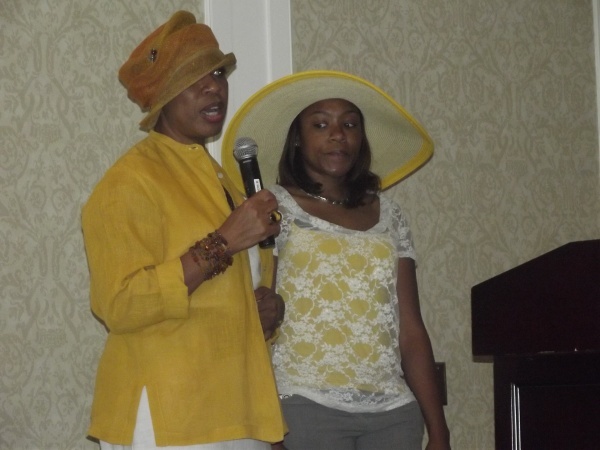 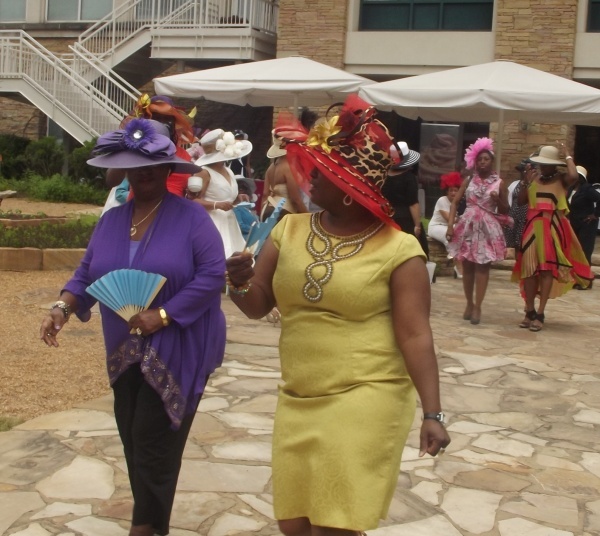 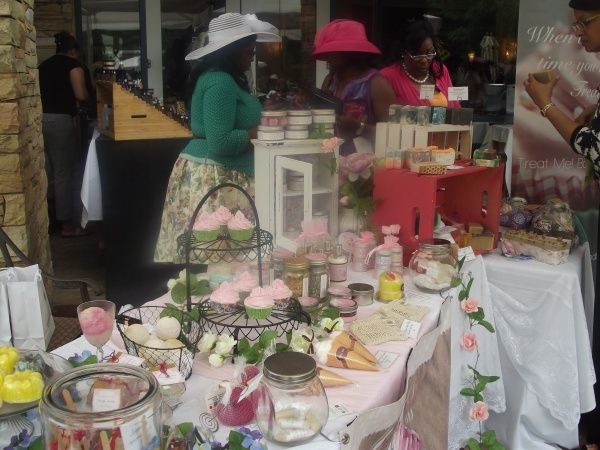 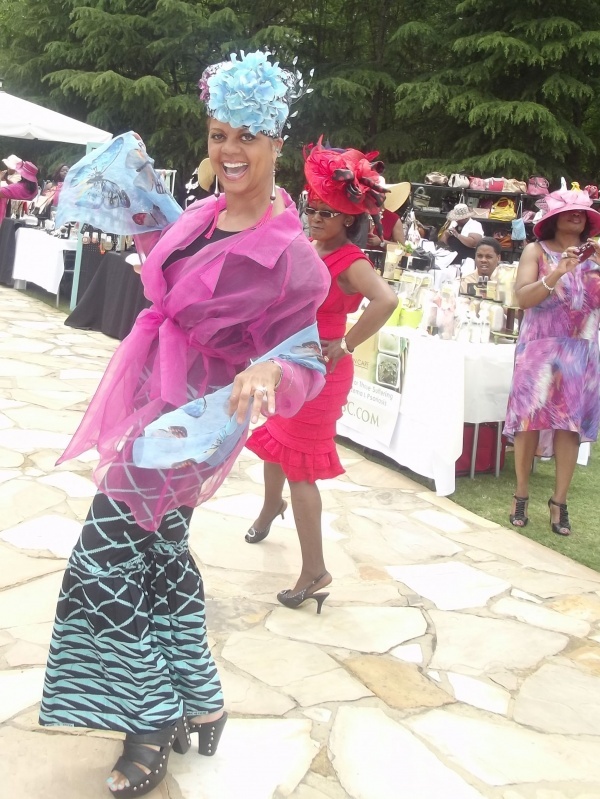 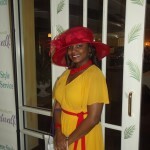 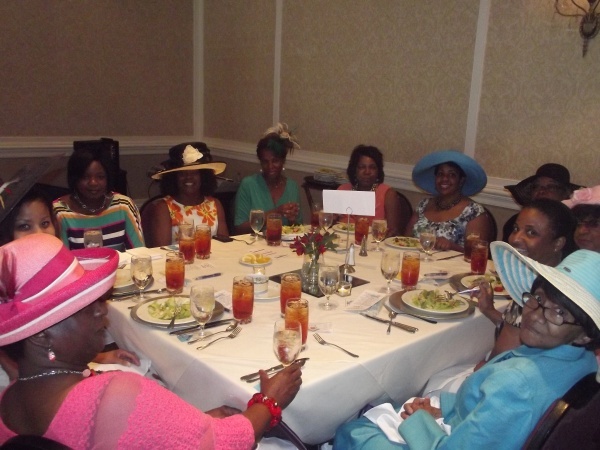 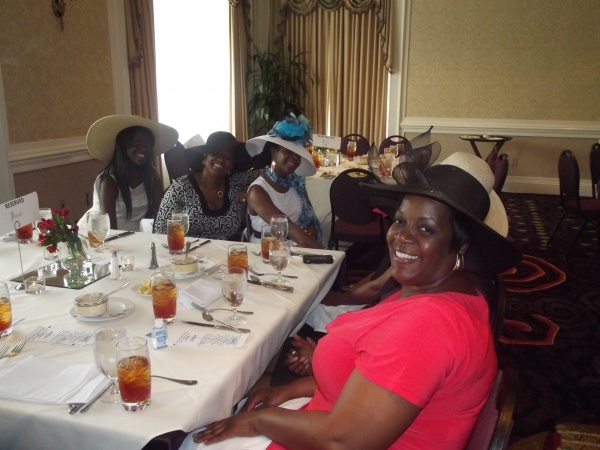 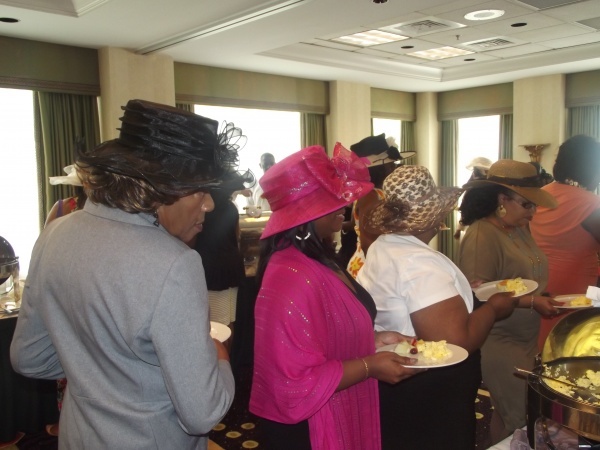 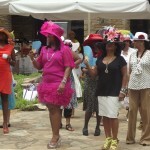 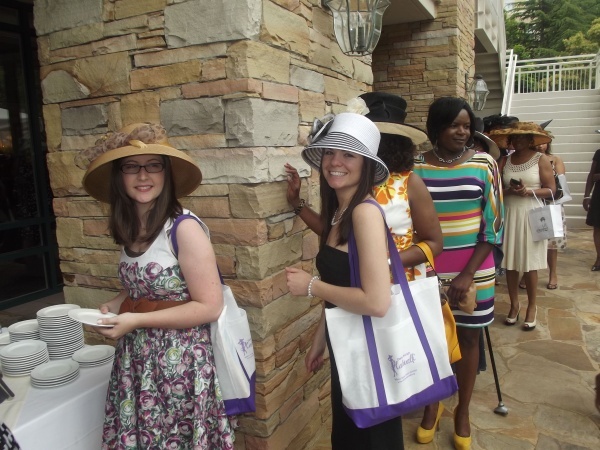 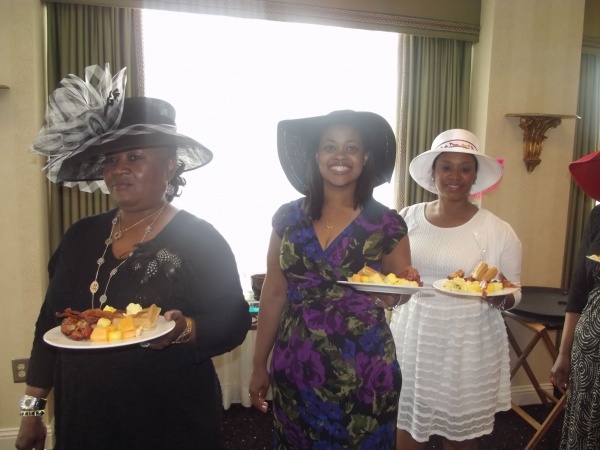 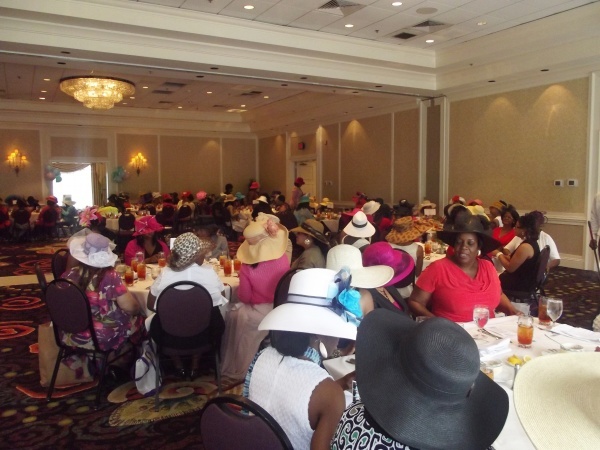 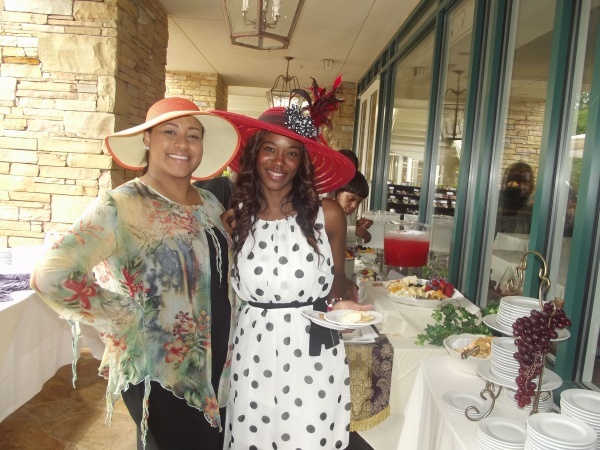 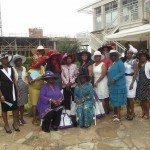 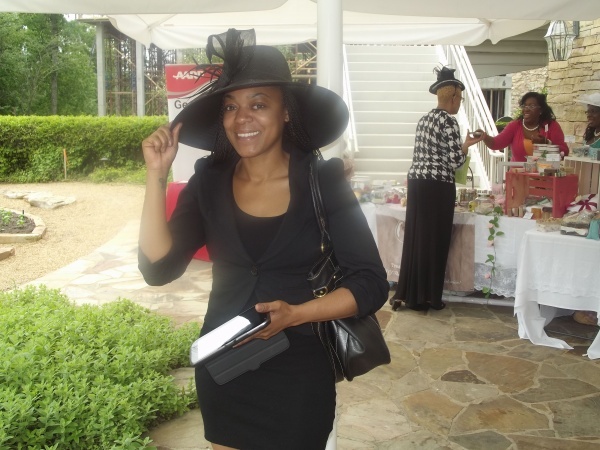 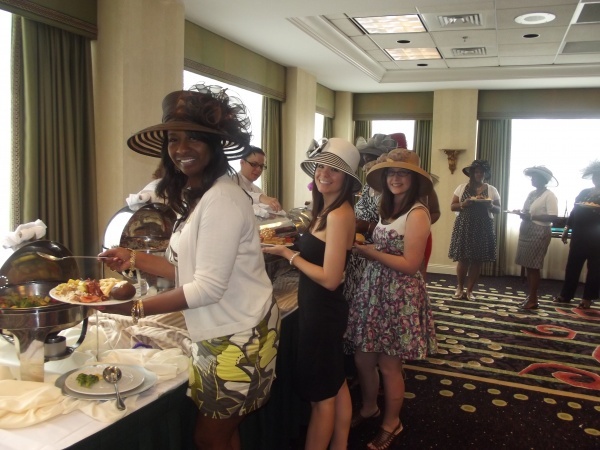 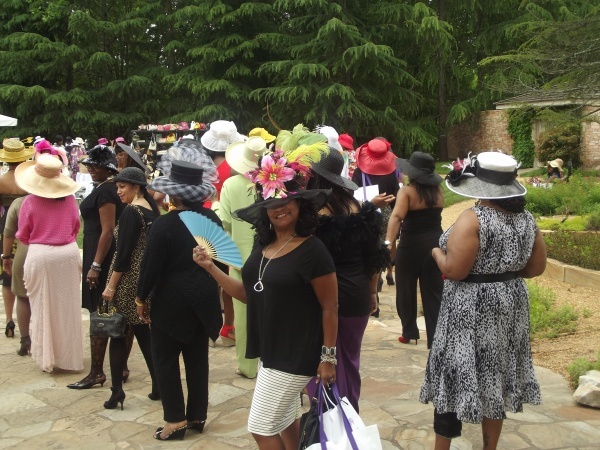 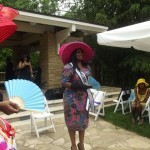 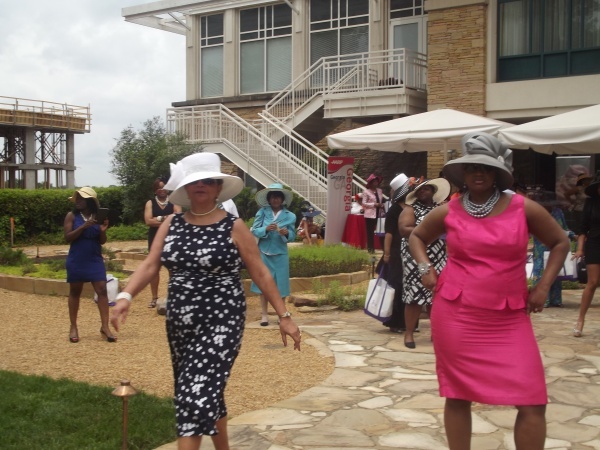 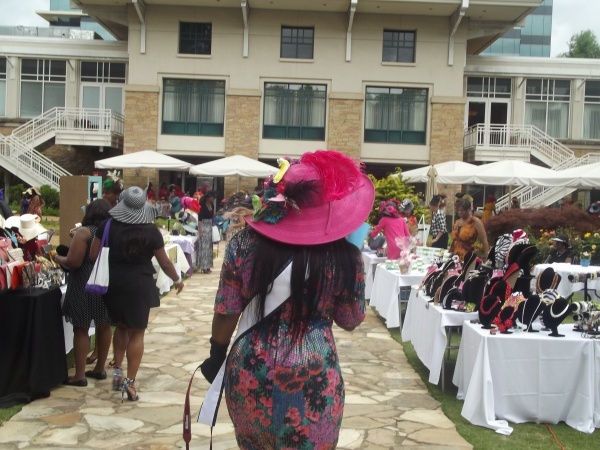 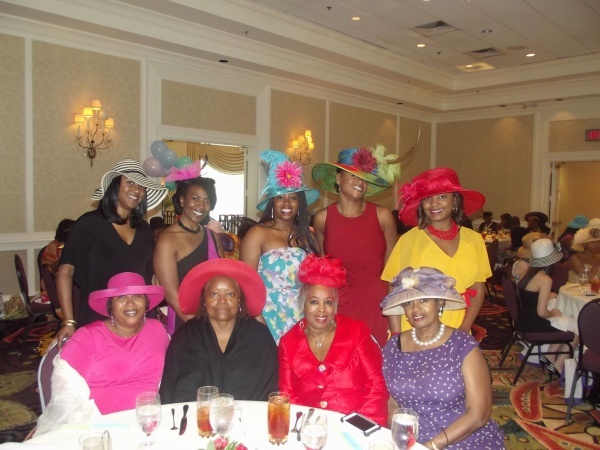 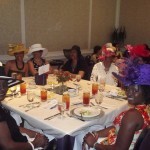 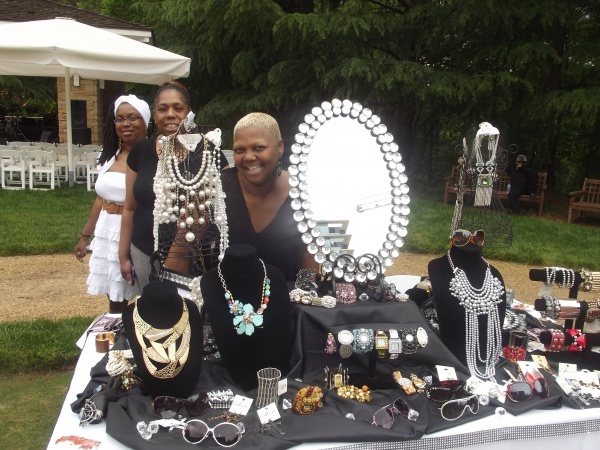 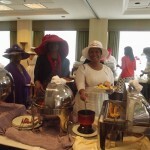 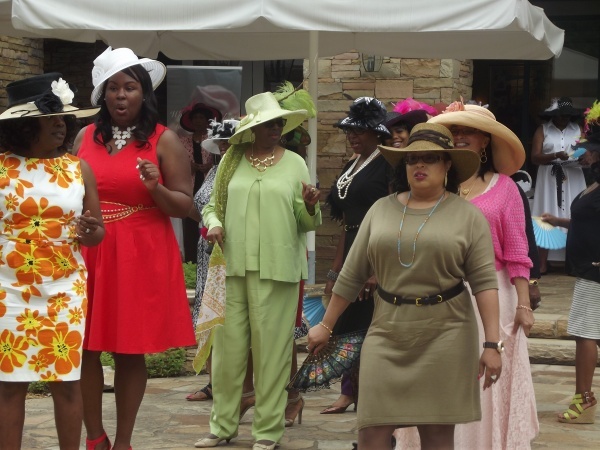 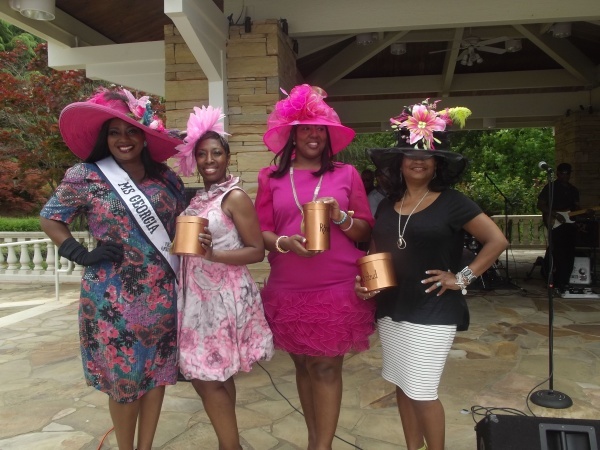 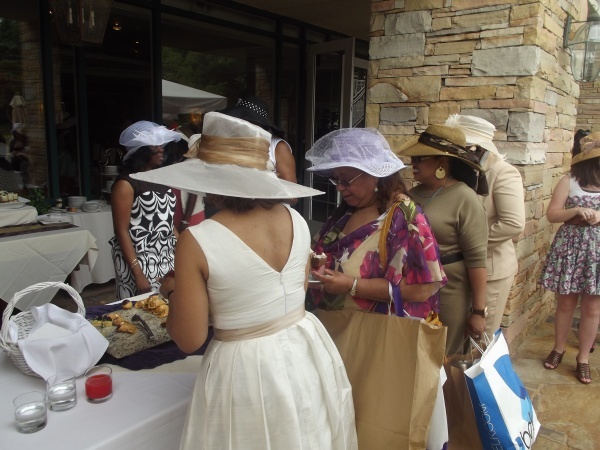 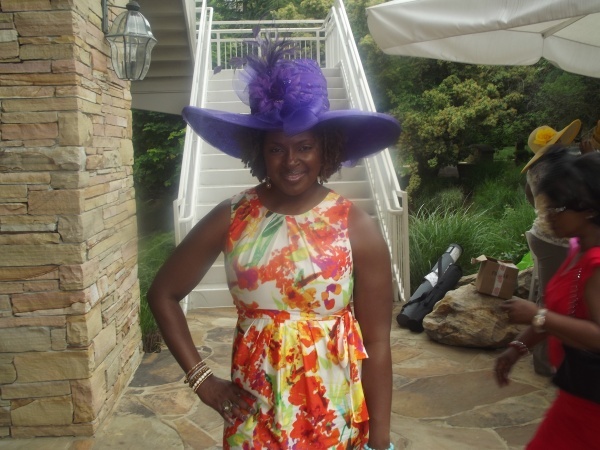 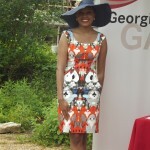 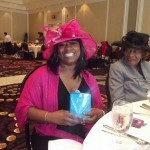 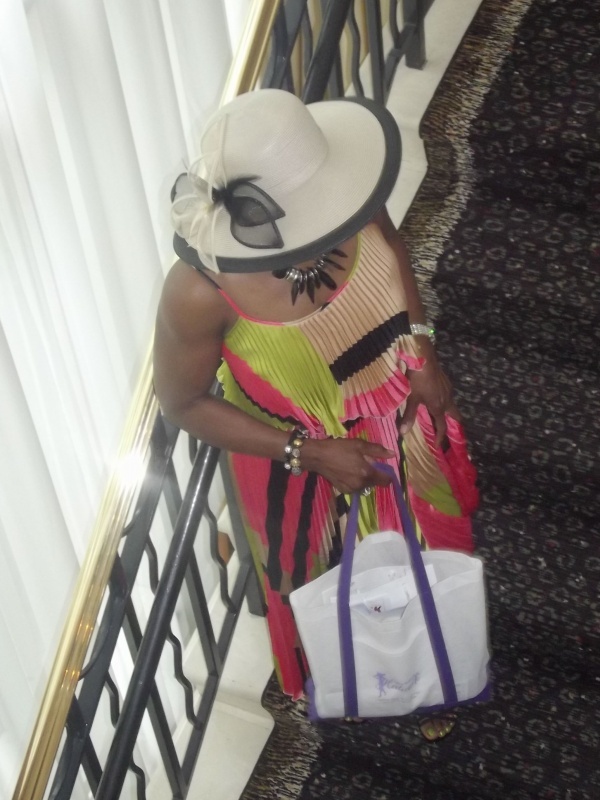 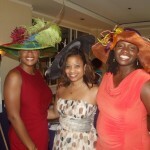 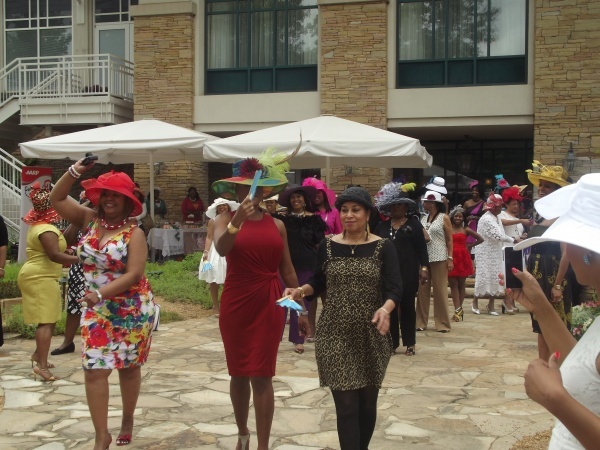 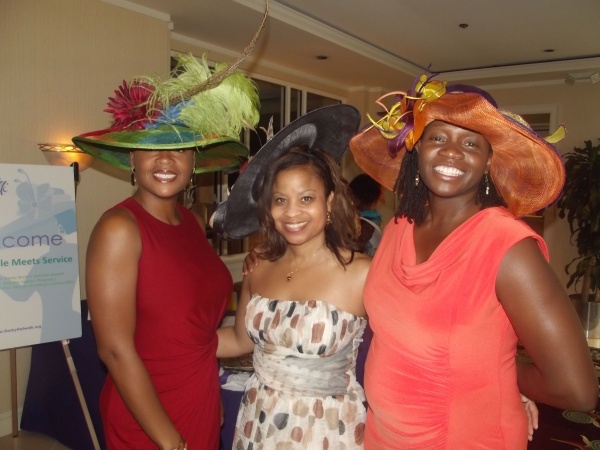 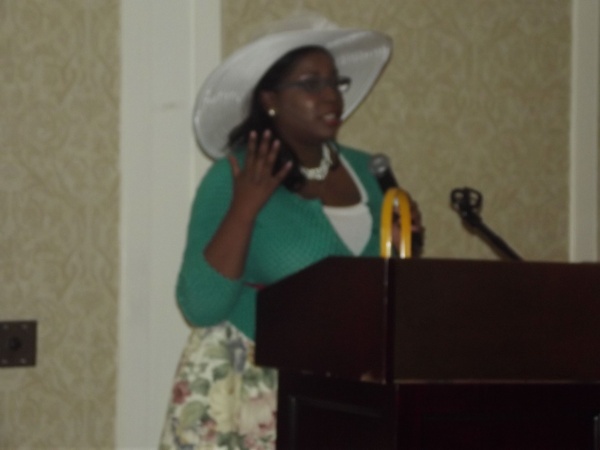 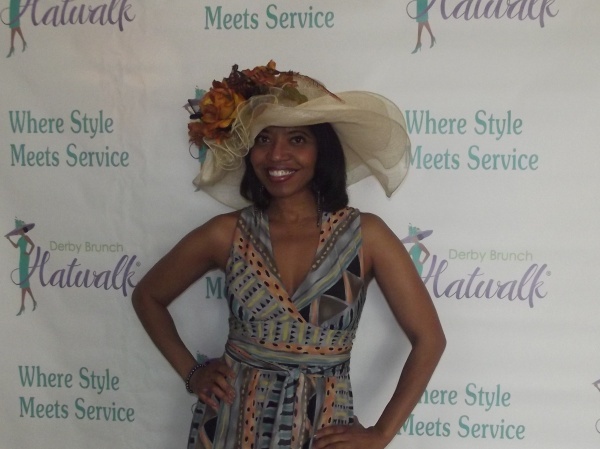 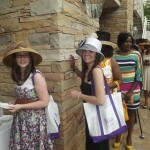 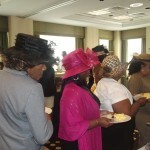 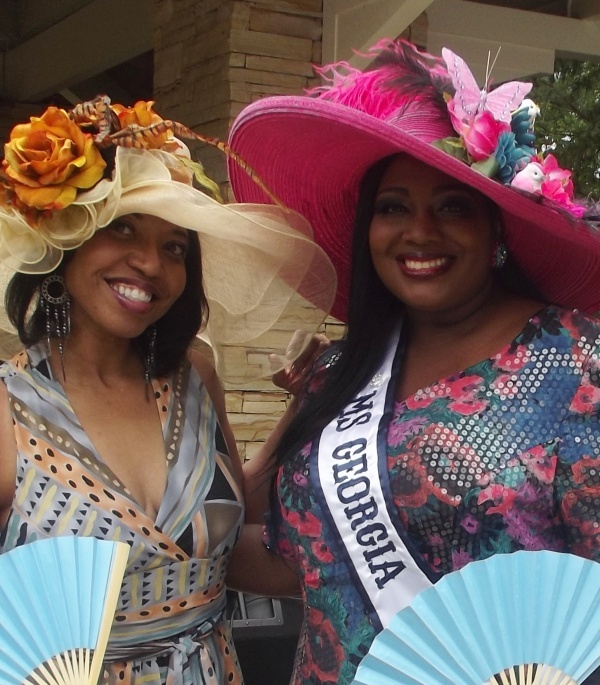 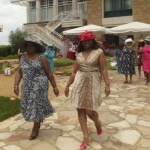 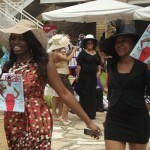 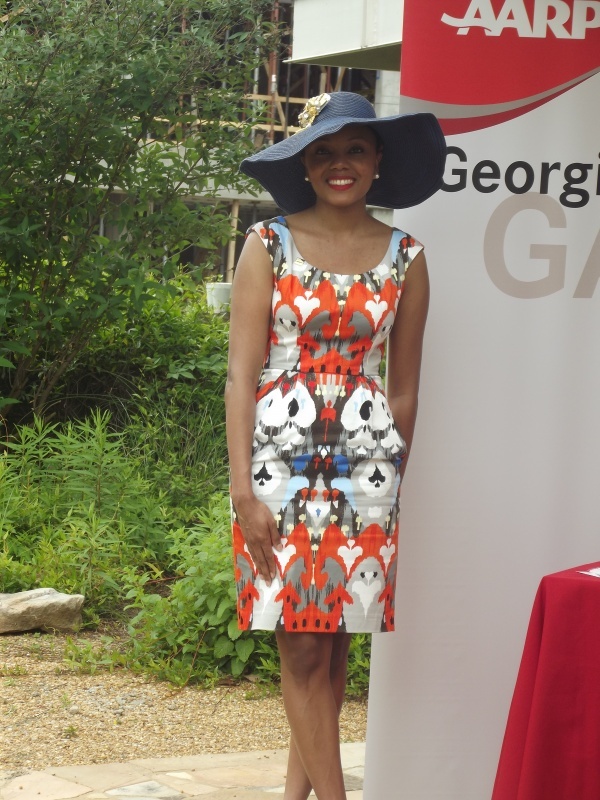 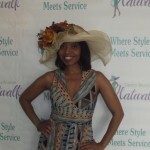 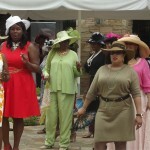 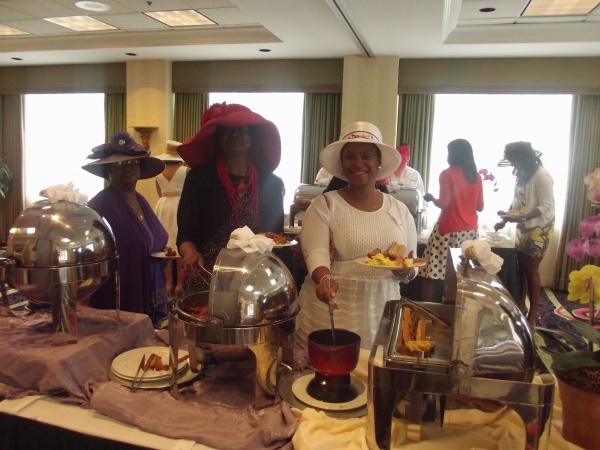 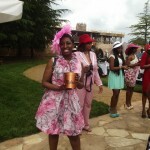 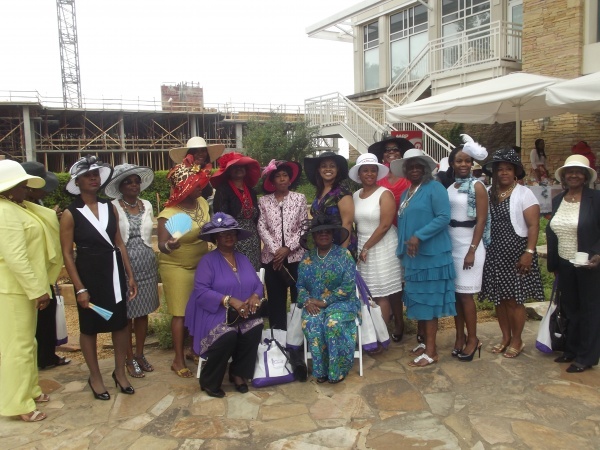 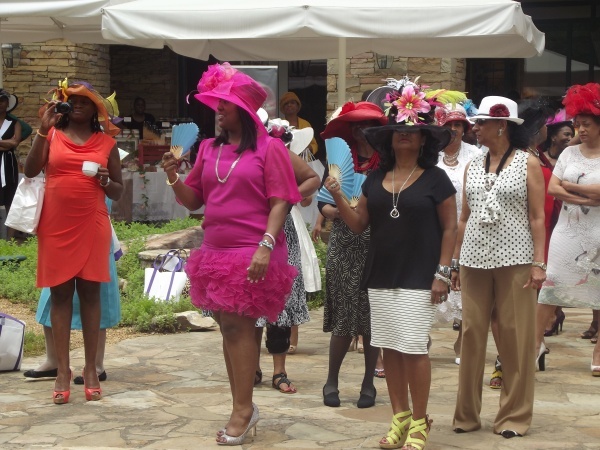 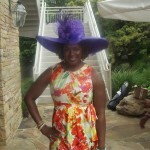 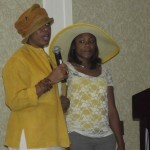 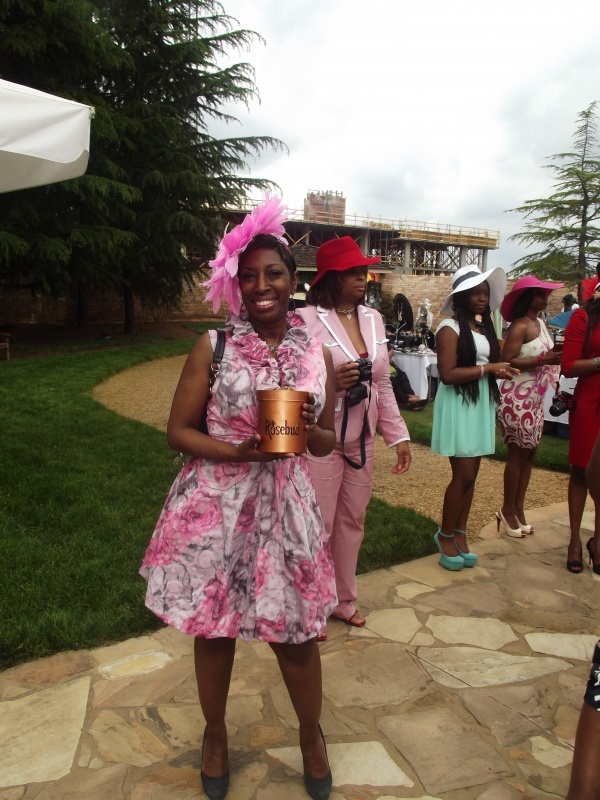 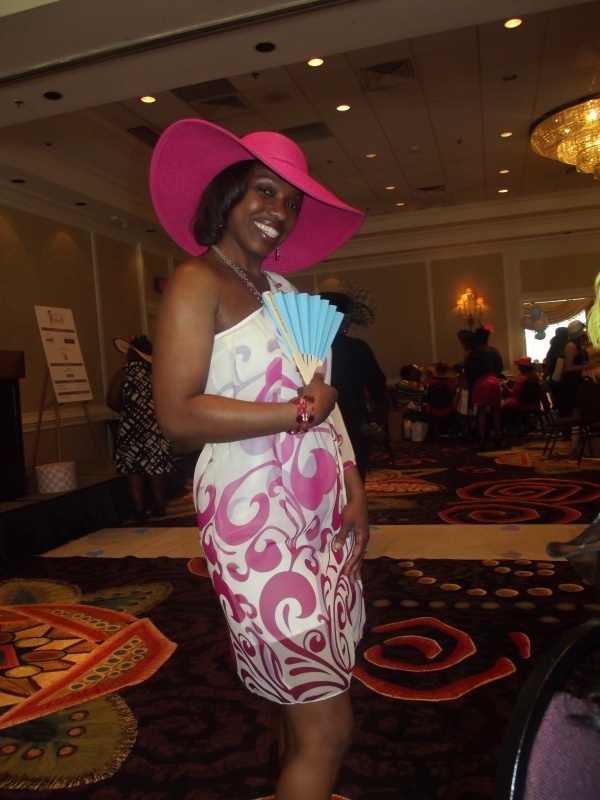 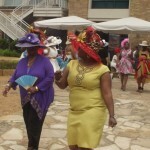 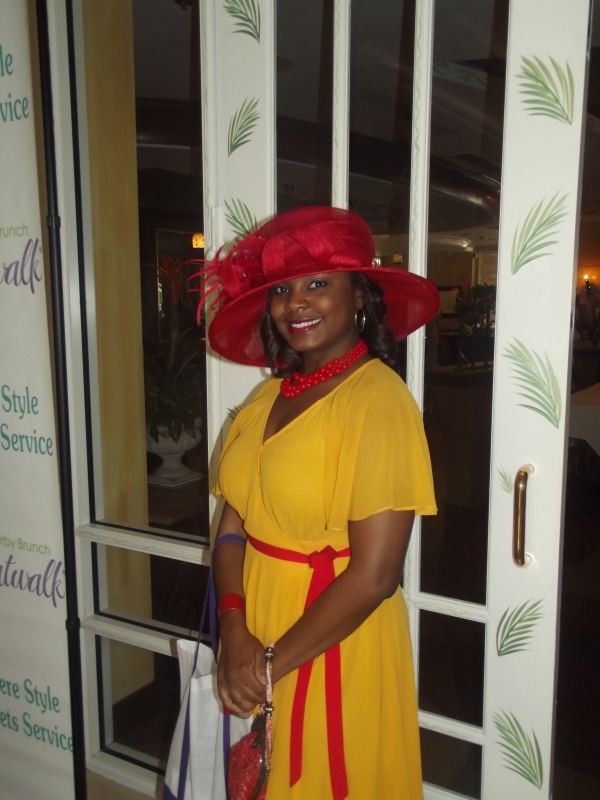 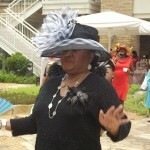 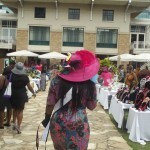 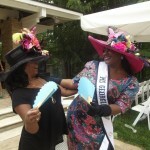 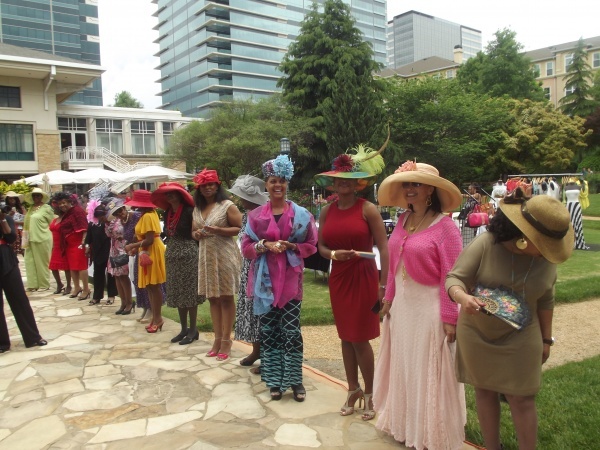 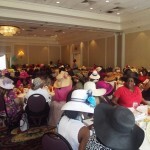 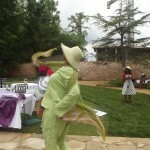 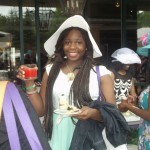 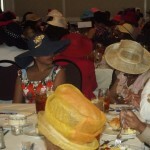 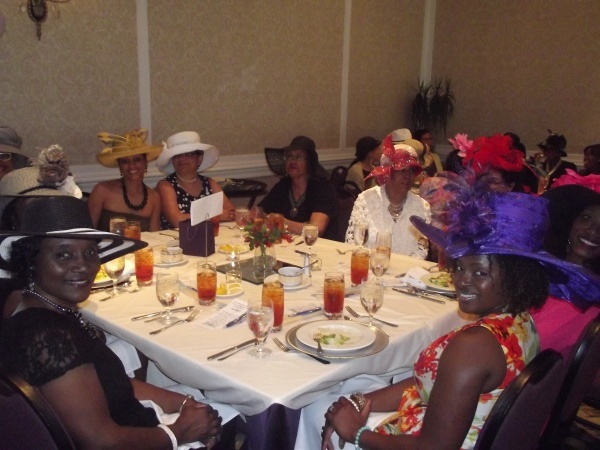 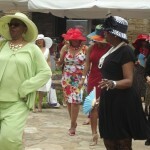 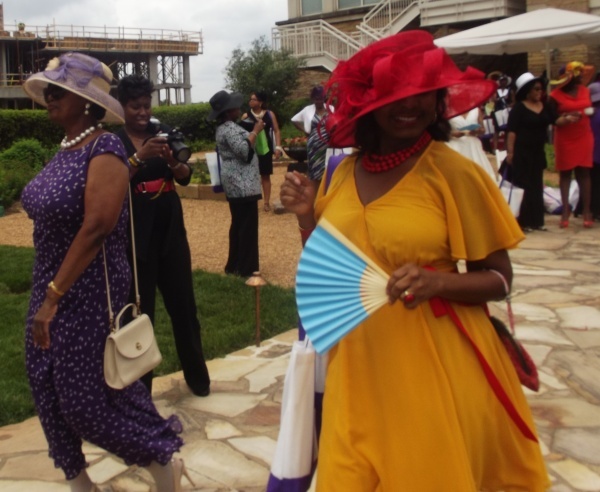 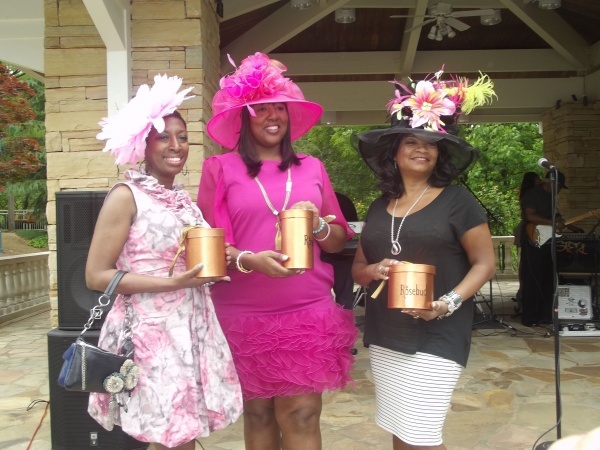 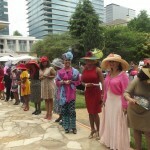 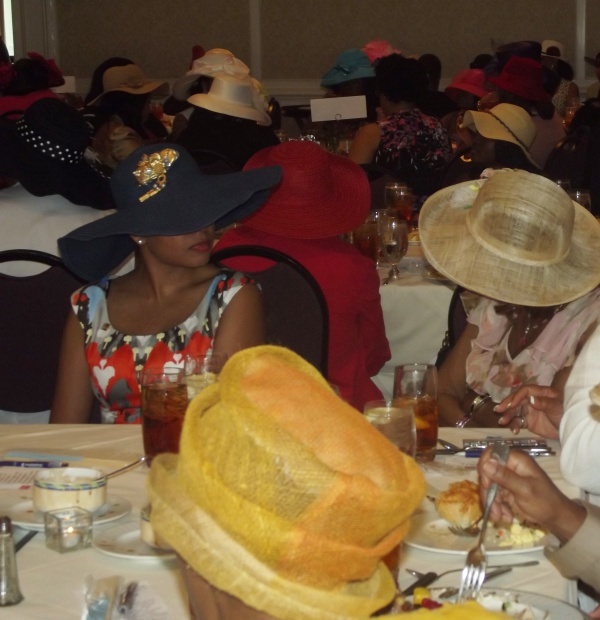 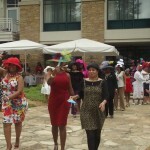 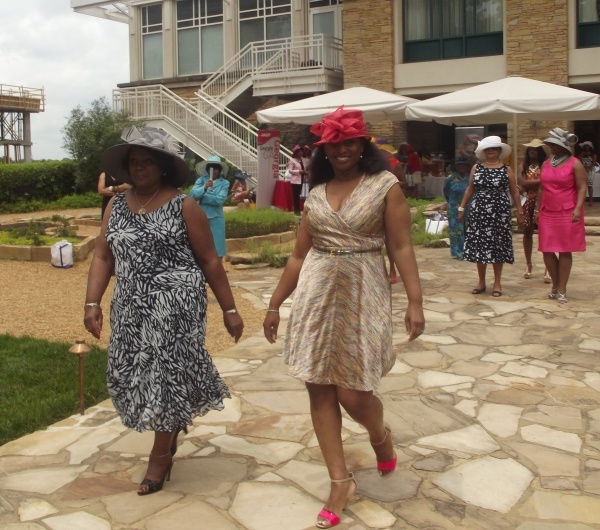 The Derby Brunch Hatwalk raises much–needed funds for T.R.I.P. 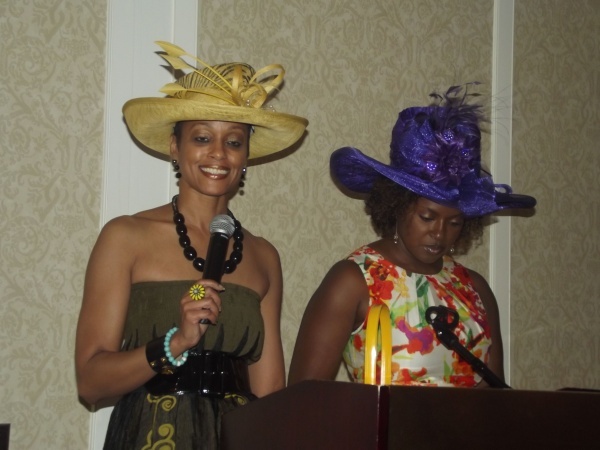 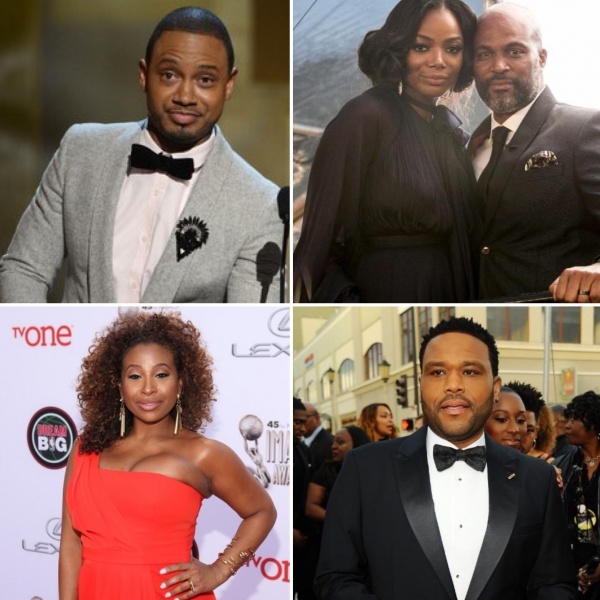 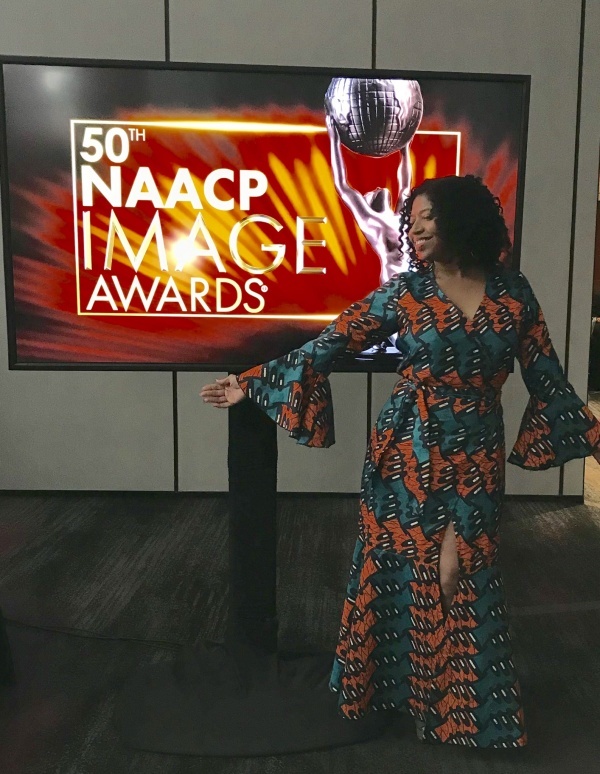 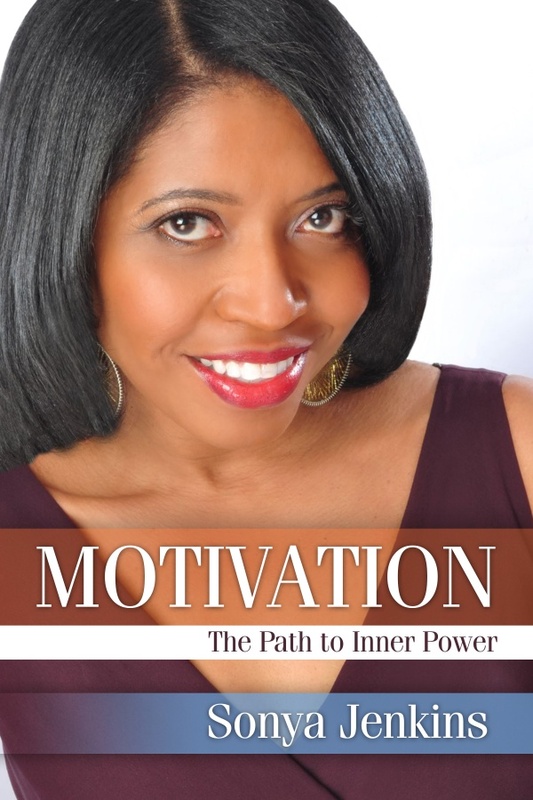 — a non-profit, 501(c)(3) organization created to rebuild communities of color in need. 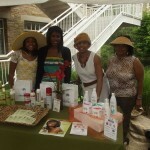 Visit www.tripusa.org for more info. 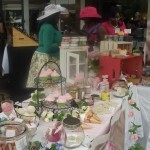 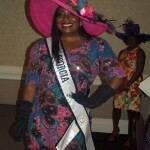 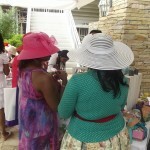 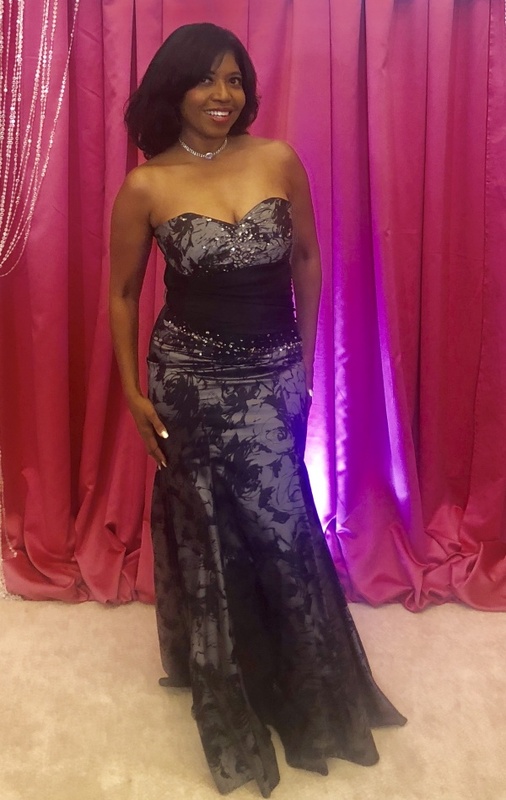 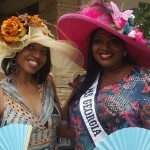 Shop at WWW.GRANDDIVAENTERPRISES.COM for a Grand Chapeaux for your next Grand Event. 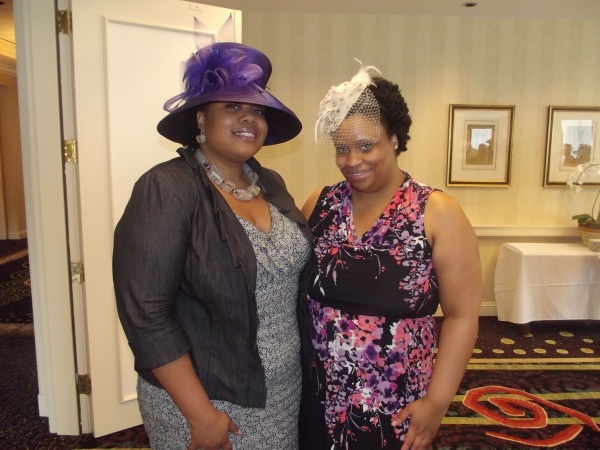 It was a pleasure meeting you! 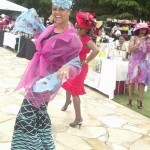 Great post, love all the photo’s!